8) The Seas with Nemo and Friends – Epcot’s Future World is home to several thrilling attractions that are worth visiting on a short trip thanks to their adventurous experiences and amazing themes. In addition to these popular attractions, there are also several underrated attractions in Future World that can be skipped on a short trip. 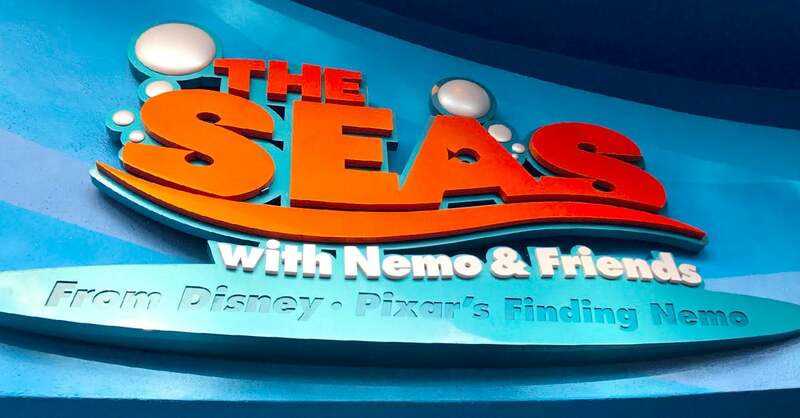 The Seas with Nemo and Friends is a dark ride located inside of a pavilion with the same name. The attraction has guests board clam shells and set off under the sea for a retelling of the classic Pixar animated film Finding Nemo. Guests can enjoy favorite moments like encountering Bruce the shark and the Eastern Australian Current as they follow Marlin and Dory who are once again in search for Nemo. The final scenes of The Seas with Nemo and Friends feature favorite characters animated on the glass of a real aquarium tan so that they look like they are swimming with real creatures.